Below are the four concepts of the DayBowBow logo, I’m making this an open poll, and whichever receives the most votes by midnight tonight will be the logo. get ready for alot of this. This Old House Interview to be posted Friday. while I finish transcribing this interview. taken from the TBD Records Blog. I’ll give some commentary a little later on, full lineup after the cut. 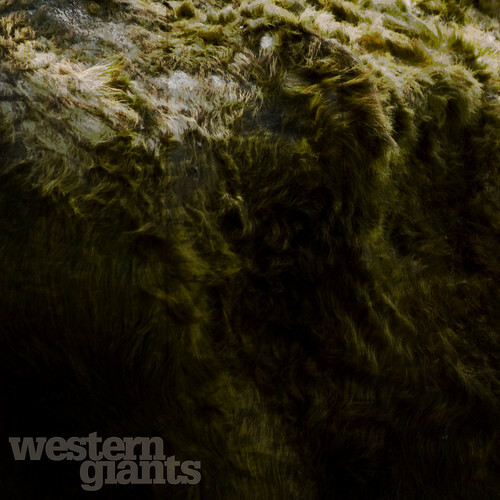 Western Giants started as a semester project for front man Kennon Talley, and eventually evolved into a full band content on exploring the early foundation Talley laid. While they’re currently at work on mixing their EP, which is due to be released May 28th, Kennon was nice enough to let me have a look at the album artwork, and I decided to share it with ya’ll. You can hear a few tracks over at their myspace, that sound like a weird amalgamation of Sun Kil Moon‘s darker tracks & “Brass Buttons” era Gram Parsons. Western Giants play May 21st at J&J’s Pizza, and starts a tour with This Old House on May 28th with a show at The Lounge on Elm Street. Saw this on Deadspin go here and punch in the Contra code (up arrow, up arrow, down arrow, down arrow, left arrow, right arrow, left arrow, right arrow, b, a, and then enter a bunch) and watch the magic happen.